Researchers at the University of Copenhagen said people with low levels of vitamin D were associated with a higher risk of heart attack and early death. Dr. Peter Brondum-Jacobsen of Copenhagen University Hospital and the University of Copenhagen said the study involved more than 10,000 Danes. 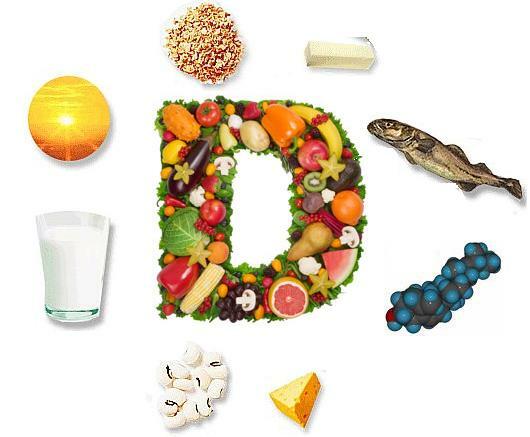 The study compared people with the 5 percent lowest levels of vitamin D with the 50 percent of the highest levels of vitamin D.
The study found the low levels of vitamin D compared to optimal levels were linked to a 40 percent higher risk of ischemic heart disease, 64 percent higher risk of heart attack, 57 percent higher risk of early death and no less than 81 percent higher risk of death from heart disease. Healthy Tip: People with high levels of stress are more likely to be diagnosed with Heart Disease. 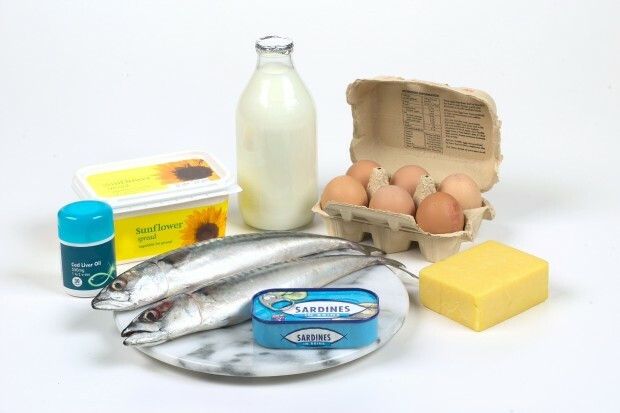 Categories: Body, Nutrition | Tags: health, heart attack, heart disease, vitamin d | Permalink.